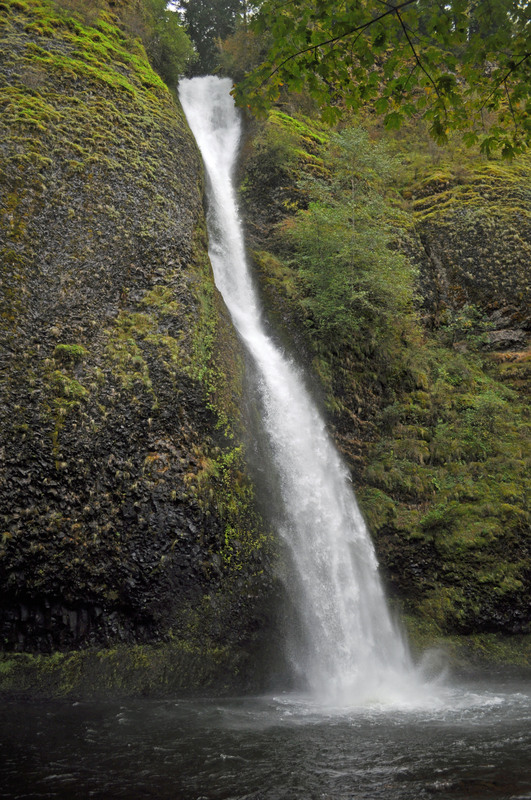 Did you know that there is more than one set of falls in the Columbia Gorge? Given that it is a gorge with a river running through it in the middle of what could essentially be considered a rain forest, it should come as no surprise. But few people actually realize that the area is home to more than just Multnomah Falls. While Multnomah Falls are beautiful and amazing, the area is basically filled with a number of falls. In fact, if you drive the windy Historic Columbia Gorge Highway, you can see several right from the road. 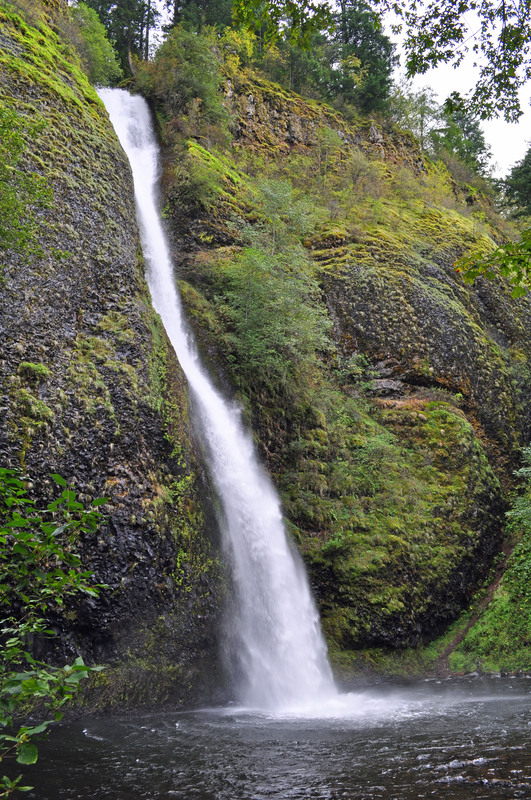 Below are pictures taken at Horsetail Falls, just a couple of miles west of Multnomah Falls. If you follow the numerous trails near the falls, you can also see Ponytail Falls and Oneonta Falls, among others. Oregon truly is an amazing place. Side view of Horsetail Falls. 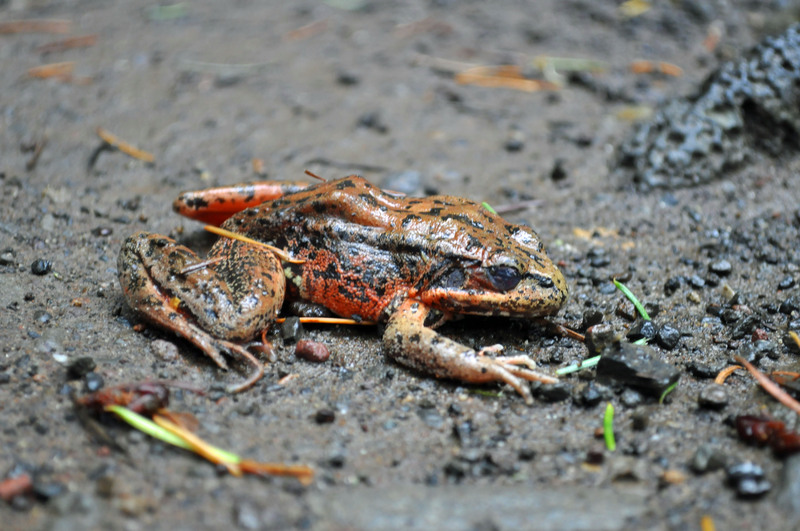 Frog found at the base of Horsetail Falls. Front view of Horsetail Falls.